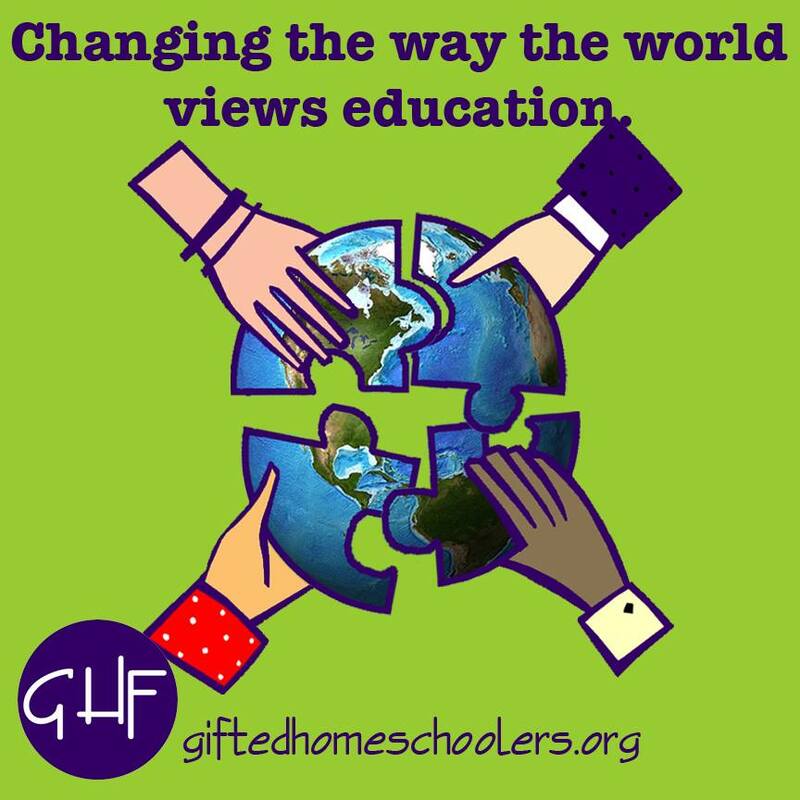 This is such an important topic, as it is something that all children experience at some point and gifted children are at-risk to bear the brunt more than their peers. Thank you! Sadly, the Relational Aggression of “criticizing and belittling another” is something gifted kids can (un)intentionally do in their pursuit to see truth and facts prevail. A well-written post on an important topic. I look forward to part two. And thank you, Emily, for a fine list of resources for more information. “Simply teaching students to “be kind” is often not enough: for students engaging in RA, the ability to engage in kind behavior is often not the issue. Aggressors can be very kind toward those who benefit them. ” This. Exactly. The most manipulative adult and children bullies were especially toxic because they knew subversive techniques to use and how to be kind to the right people to get what they wanted. Thank you, Jen! You put that really well — here’s hoping it will be covered in more bullying prevention programs.